The full list of features for ImageGear Medical is updated regularly as they are added and released.  Please check our support area for ImageGear Medical or contact us with further questions. Users are empowered to create and view DICOM files and utilize robust annotation controls for overlay creation. It supports DICOM Cine loop, waveforms, and presentation state DICOM, offers options to easily control all facets of image display and printing; and uses grayscale LUT to enhance x-rays, scans, and more. It includes integrated pseudo-coloring which allows for mapping high level grayscale LUT to 24-bit RGB LUT for display on non-high gray displays. It supports over 100 medical image and document formats, including raster and vector images, DICOM, JPEG, JPEG 2000, PDF, TIFF, HD Photo, Camera RAW, and more (see complete list here). Powerful control parameters allow you to control the creation of your file. Abstract the details of each DICOM file with an easy to use high-level API. It easily works with a wide variety of supported file formats across many bit depths in your applications and creates batch conversion processes and eliminates compatibility issues before they arise. It converts an image from one format to another with ease and bitmap images to scalable, editable images in seconds. It features a call-back mechanism for adding your own algorithms and allows access to each line of an image during loading and saving. The replacement of IO functions (read, write, seek, etc.) with your own functions, if desired, is supported. The product has the ability to load images from an offset location within a file, save images to files at specified offsets (data binding), decode images using various compression algorithms without specific format headers, and import/export images from/to various types of memory formats. It supports Adobe® PDF v1.7 and PS v3, and it offers industry-leading vector and 3D PDF/PS support. With it, users can read, write, display, and edit PDF content within DICOM Files. It also offers comprehensive PDF API for native PDF annotations, searchable text, and more. Analyze for PDF/A and PDF/X compliancy. It includes enhanced reading, writing, and rendering of vector images and reads and writes DWG and DXF file formats for release version 16 of AutoCAD, including AutoCAD 2006. It allows users to work with advanced filtering including sharpen, smooth, and convolution; image correction, such as despeckle and deskew; image maintenance, such as crop, resize, thumbnail creation, encryption, and decryption; and image transformation, such as rotate. ImageGear Medical overcomes several inherent print driver limitations, ensuring the highest possible print quality. It offers capabilities including sizing, color correction, and single or multi-page printing. Providing comprehensive support TWAIN and ISIS scanning, it works with multi-page and single page scanning, with configurable parameters. Easily working with TWAIN v1.6, v1.7, v1.8, and v1.9, it programatically controls the display of the TWAIN UI. It quickly defines the TWAIN transfer mode and easily interfaces with the Automatic Document Feeder (ADF) for multi-page scanning capabilities. It includes high-level functions that provide quick implementation of superior TWAIN support without a steep learning curve. It provides complete control over all high-speed ISIS®-driven scanners supported by EMC Corporation’s PixTools®. The product captures data from paper and electronic documents and deliver it into enterprise applications and manages scanner features, such as Display, File Writing, and Printing. Available in .NET (WinForms, WPF, ASP.NET), Silverlight, ActiveX and DLL ImageGear Toolkits, it has integrated controls for image scrolling and zooming. Shortening development efforts by using GUI functions that simplify the implementation of several sophisticated GUI features, the product includes GUI features such as common dialogs for image loading, saving, processing, and more. Available for .NET / WinForms / ASP.NET / WPF, Silverlight, and ActiveX / DLL (.NET, Silverlight, and Pro editions), it offers easy to implement UI elements with XML-based annotation for images and medical data. Providing comprehensive annotation support, including adding, editing, burning-In, and deleting. It contains the Accusoft Redlining Toolkit™ (ART), enabling annotation on images and documents such as lines, arrows, highlighting, sticky notes, and much more. The ART component provides the ability to annotate images and documents, including “sticky” note attachments, highlights, arrows, markers, free-form text, and other indicators. It also includes redaction capabilities for censoring sensitive documents. Annotations can be merged with an image or kept in a separate file and overlaid on the image at display time. In this way, the original image is never directly altered. For .NET developers, including ASP.NET and WPF, supported .NET imaging SDK image formats. The chart below lists the supported file formats in our DLL ImageGear SDKs with additional information such as read/write capabilities, bit depths, and multi-page ability. How do I use the chart? For example, if you need to develop an DLL application with bitmap support, read across the BMP row. The chart shows that ImageGear can read and write files with 1, 4, 8, 9-16, 24 and 32-bit data. Supported ActiveX imaging SDK image formats. The chart below lists the supported file formats in our ActiveX ImageGear SDKs with additional information such as read/write capabilities, bit depths, and multi-page ability. or example, if you need to develop an ActiveX application with bitmap support, read across the BMP row. The chart shows that ImageGear can read and write files with 1, 4, 8, 9-16, 24 and 32-bit data. 148- and 64-bit images support is Read only. 248- and 64-bit images support is Read only. 3Read only support. 4Supports Extra ((1, 3, 4, 8)*2)-bit images also. 5Read only support. 6Read only support. 7Screen Preview image only, when reading. 8Write support for 1-bit images only. 9Write support for 1-bit images only. 108-bit grayscale. 11Read only. 12Supports 16-bit grayscale images also. 13Supports 48(RGB)- and 64(RGB+alpha)-bit images. 14Supports 16-bit grayscale and 48-bit color images also. 15Read only support. 16The native format is CMYK. With full CMYK support enabled, you can use 32-bit images. 17Read only supports also 3- and 6 bpp for RGB and LAB color spaces for Deflate, LZW (Lempel-Ziv-Welch), Packbits compressions and uncompressed. 18Converts to raster image when loaded. For developers building DLL applications, we offer support for 32-bit and 64-bit environments. The chart below lists the supported file formats in our 64-bit DLL ImageGear SDKs with additional information such as read/write capabilities, bit depths, and multi-page ability. For example, if you need to develop an 64-bit DLL application with bitmap support, read across the BMP row. The chart shows that ImageGear can read and write files with 1, 4, 8, 9-16, 24 and 32-bit data. For developers working with Java, Supported Java imaging SDK image formats. The chart below lists the supported Java SDK file formats with additional information such as read/write capabilities, bit depths, and multi-page ability. For example, if you need to develop an application with bitmap support, read across the BMP row. The chart shows that ImageGear can read files with 1, 4, 8, 9-16, 24 and 32-bit data, and write files with 1, 4, 8 and 24-bit data. This chart lists the Camera RAW file formats supported within ImageGear for .NET. This list is not all-inclusive. It is a list of the makes and models of cameras known to be supported. Camera manufacturers do not publish specifications on their raw formats. ImageGear attempts to reconstruct color images correctly where it is possible. For some cameras, however, not all of the color balance data is available. The application may need to apply additional processing to such images. This table lists the level of support that ImageGear provides for particular cameras. S2 - ImageGear loads non-demosaiced image, basic metadata, and exif metadata if available. Reconstructed images can have incorrect colors. S3 - Same as S2 plus correct white balance, black level tags. Display can be slightly different from native viewer, due to lack of info on camera color space. S4 - Displays with colors very close to native viewer. S5 - Displays with colors and contrast very close to native viewer. This chart lists the Camera RAW file formats supported within ImageGear Professional. S2 - ImageGear loads non-demosaiced image, basic metadata, and exif metadata if available. Reconstructed image can have incorrect colors. S3 - Same as S2 plus correct white balance, black level tags. Display can be slightly different from native viewer, due to lack of info on camera colorspace.